1st place Pro Team Training Sessions will be taught by Mr. Shannon "Top Gun" Mahone of Jax Warriors, Image, Bad Company. 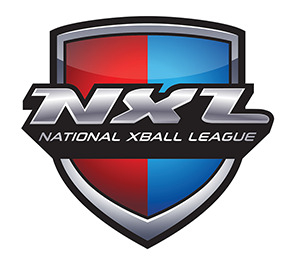 Yes, Mr. Mahone played many seasons with Tom Cole the president of the NXL. Outside of paintball Mr. Mahone also has several government contracts for Tactical Training. Mr. Mahone currently holds these world championship titles: Multi year 5 man National Professional Paintball League Series World Champion, Multi year 1v1 World Top Gun Champion, www.eplseries.com 1st place 3-man 2017 Champion. If you want to win a paintball event, he knows how to get you on the 1st place podium.